John Munson and Matt Wilson have rocked the Twin Cities music scene since the 80's, starting with their band Trip Shakespeare. It's a magical time again for the duo, now performing as The Twilight Hours. John Munson and Matt Wilson are The Twilight Hours. Both rocked the Minneapolis music scene in the late 1980's and early 90's with their band Trip Shakespeare. 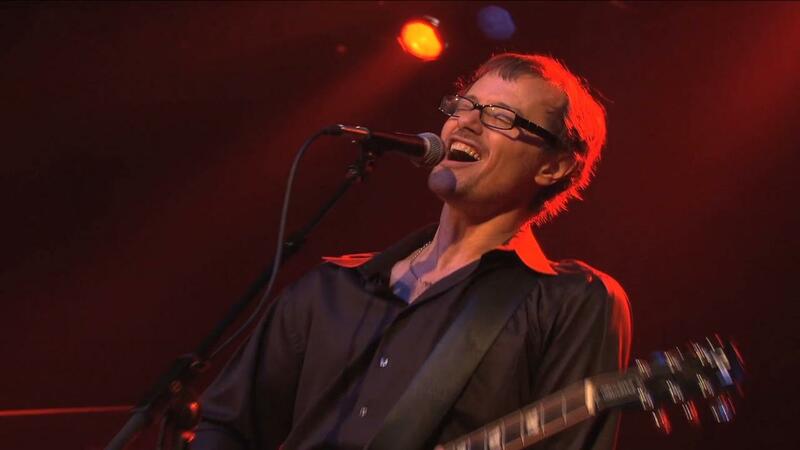 John went on to play with Matt's brother, Dan, in the hugely popular band, Semisonic. John and Matt talk about their musical history, and how the two are collaborating together again with a newfound energy. Their album Stereo Night was released in 2009. Here, they perform at First Avenue for 89.3 The Current's 5th Anniversary Party. John Munson and Matt Wilson of Trip Shakespeare now perform as The Twilight Hours.